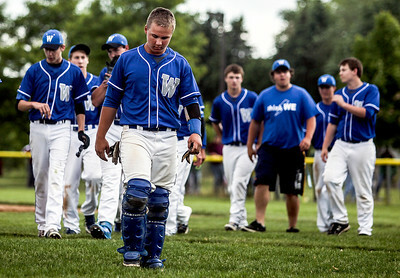 Sarah Nader- snader@shawmedia.com Woodstock players walk off the field after losing Wednesday's Class 3A Marian Sectional baseball semifinal against Grayslake Central in Woodstock June 4, 2014. 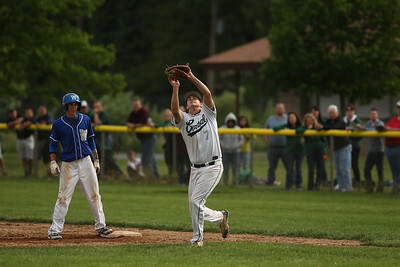 Grayslake Central won, 2-1. 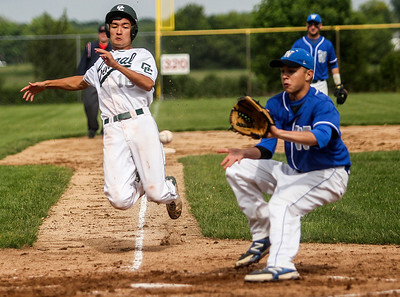 Sarah Nader- snader@shawmedia.com Grayslake Central's Anthony Fitzgerald (left) throws to first while trying to tag out Woodstock's Chanc McEstes during the sixth inning of Wednesday's Class 3A Marian Sectional baseball semifinal in Woodstock June 4, 2014. 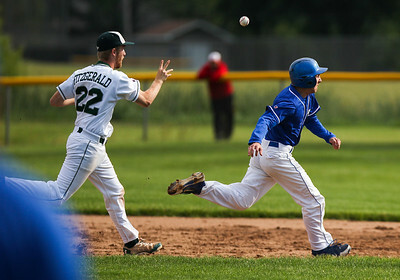 Grayslake Central won, 2-1. 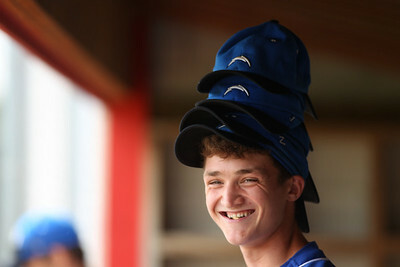 Sarah Nader- snader@shawmedia.com Grayslake Central players celebrate after winning Wednesday's Class 3A Marian Sectional baseball semifinal against Woodstock in Woodstock June 4, 2014. 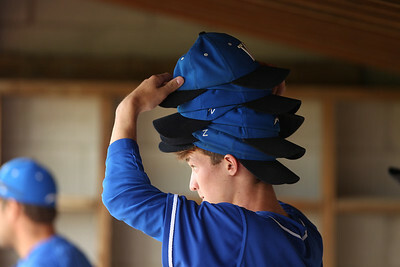 Grayslake Central won, 2-1. 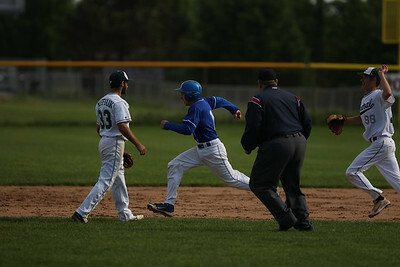 Sarah Nader- snader@shawmedia.com Woodstock's John Kruse (left) is tagged out at first by Grayslake Central's Kyle Clark during the second inning of Wednesday's Class 3A Marian Sectional baseball semifinal in Woodstock June 4, 2014. 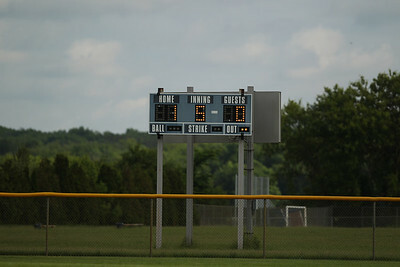 Grayslake Central won, 2-1. 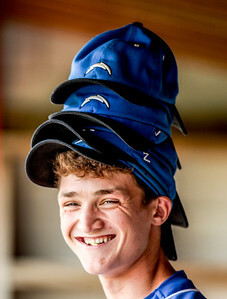 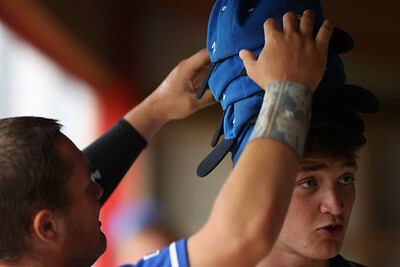 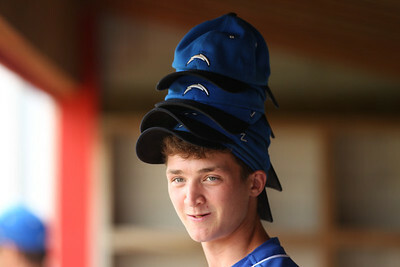 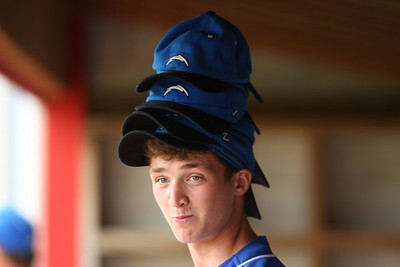 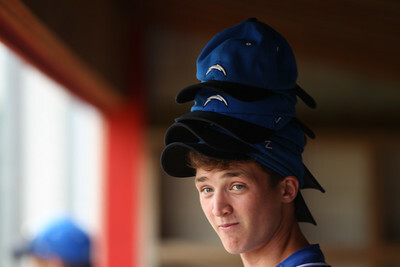 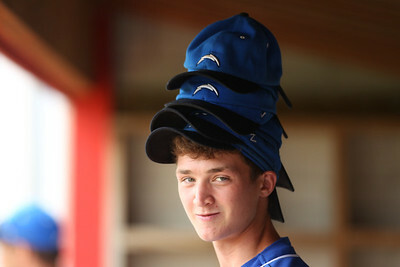 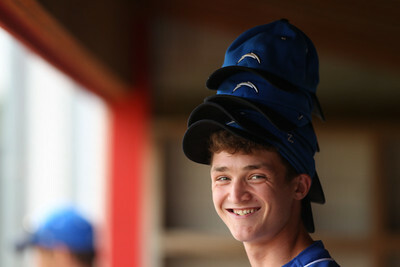 Sarah Nader- snader@shawmedia.com Woodstock's Mike Chonos wears some of his teammates hats while his team up for bat during Wednesday's Class 3A Marian Sectional baseball semifinal against Grayslake Central in Woodstock June 4, 2014. 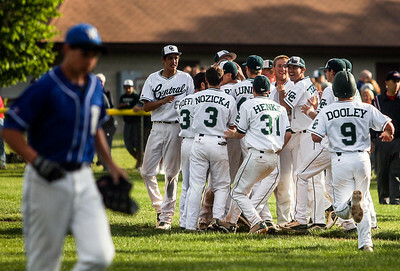 Grayslake Central won, 2-1. 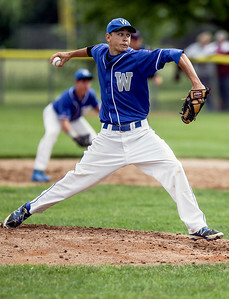 Sarah Nader- snader@shawmedia.com Woodstock's Alex Ferguson pitches during Wednesday's Class 3A Marian Sectional baseball semifinal against Grayslake Central in Woodstock June 4, 2014. 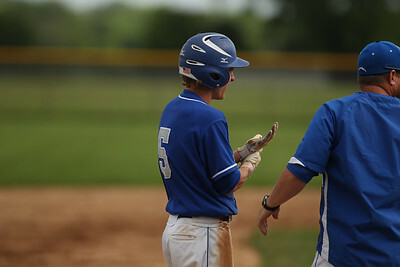 Grayslake Central won, 2-1. 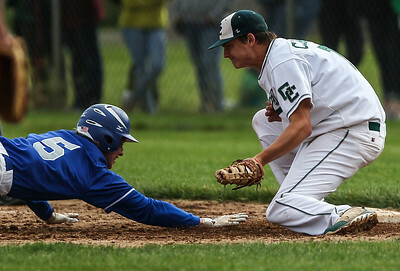 Sarah Nader- snader@shawmedia.com Grayslake Central's Brett Yoder (left) safely slides home while Woodstock's Alex Ferguson waits for the ball during the first inning of Wednesday's Class 3A Marian Sectional baseball semifinal in Woodstock June 4, 2014. 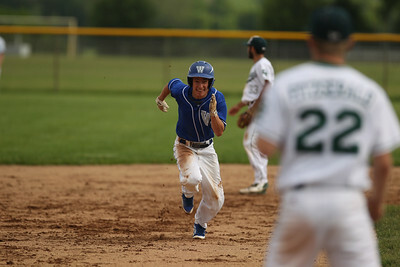 Grayslake Central won, 2-1. 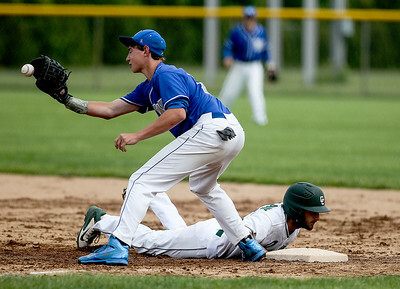 Sarah Nader- snader@shawmedia.com Grayslake Central's Jonathan Hoffman safely slides back to first while Woodstock's Justyn Eisenmenger waits for the ball during Wednesday's Class 3A Marian Sectional baseball semifinal in Woodstock June 4, 2014. 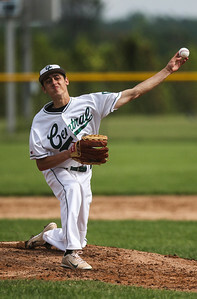 Grayslake Central won, 2-1.